How can we make safety more interesting? Safety inductions are generally perceived as being “unsexy” and boring. Common knowledge is often just repeated in a schoolmasterly way. At best, safety experts use a format to inform workers solely on a visual level. How can we make safety more interesting? So, it is worth the effort. Conducted in an interesting, interactive and challenging way, safety days can motivate employees effectively and cast a positive light on safety at work because people do not experience it again as boring and negative, but as something to have fun with and to be involved with in a proactive way. One of our clients successfully reached a higher level of understanding among their whole staff – starting from general manager down to operator - by letting them explore safety by themselves. During a safety day, employees were given literally a market place with different booths offering a broad range of safety opportunities. The offers comprised inter alia driving safety, skin protection, height rescue, the correct use of fire extinguishers, but also measures of stress reduction. Visitors were invited to interact; for example, to extinguish a real fire or to go on a ride on a device that simulates a crash with an advanced defined speed. At the end of the day, a group of winning teams were picked randomly from the box. These lucky people went home with a prize, but we concluded that everyone was a winner. With the opportunity to win a prize, everybody teamed up with strangers and finally, they intuitively learned to communicate on risks and risk management. This is just one example out of many. 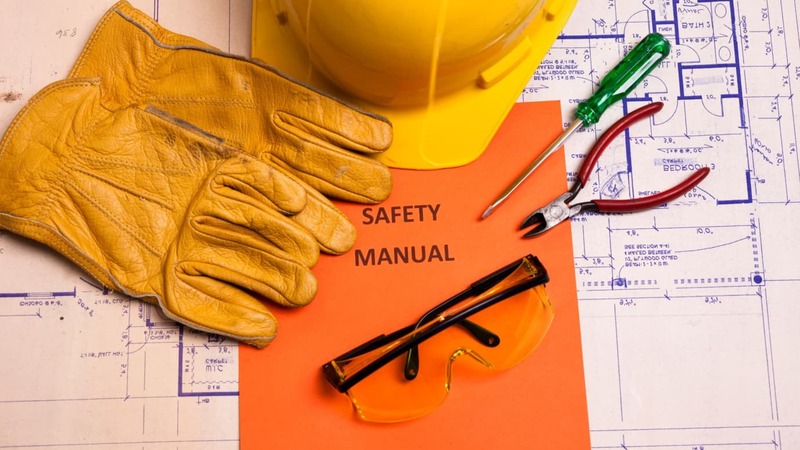 We surely know that Safety Days cannot replace the sustainable strength of consistent and participative safety leadership in the daily business, but they can play a decisive role in showing safety in a motivating and awareness-raising way. Even adults learn faster on a playground rather than in a classroom with a teacher and his raised forefinger. So let’s do it better. Have fun and learn even faster.